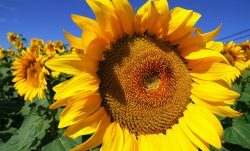 We want (to meet) you! 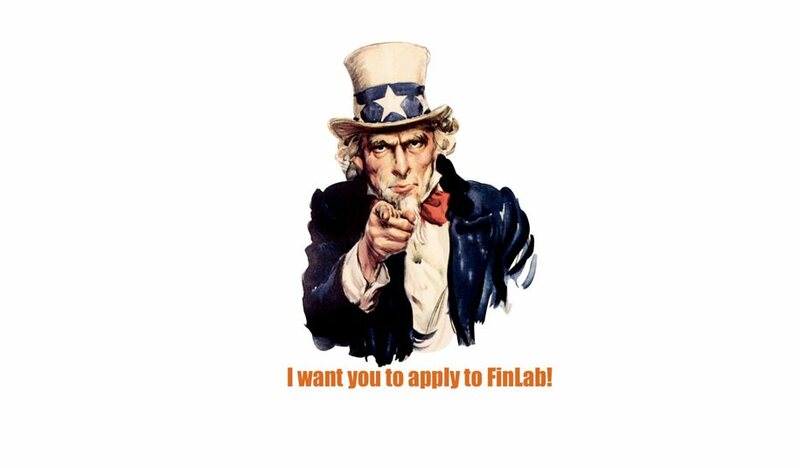 ICYMI: FinLab is accepting applications! If you have a fintech startup or nonprofit that helps Americans weather financial shocks, you should apply to FinLab now! If you have questions, email finlab@cfsinnovation.com. * You may want to bookmark this page; We will periodically update this list.